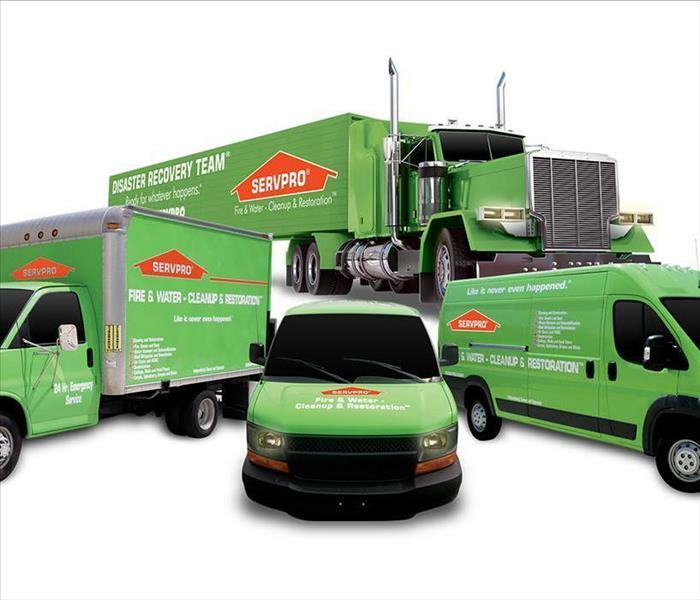 SERVPRO of North Palm Beach County Professionals routinely inspect the heating, ventilation and air conditioning unit (HVAC). Keeping them clean can extend the life of the equipment. This can in turn save you money and give you cleaner air to breathe. 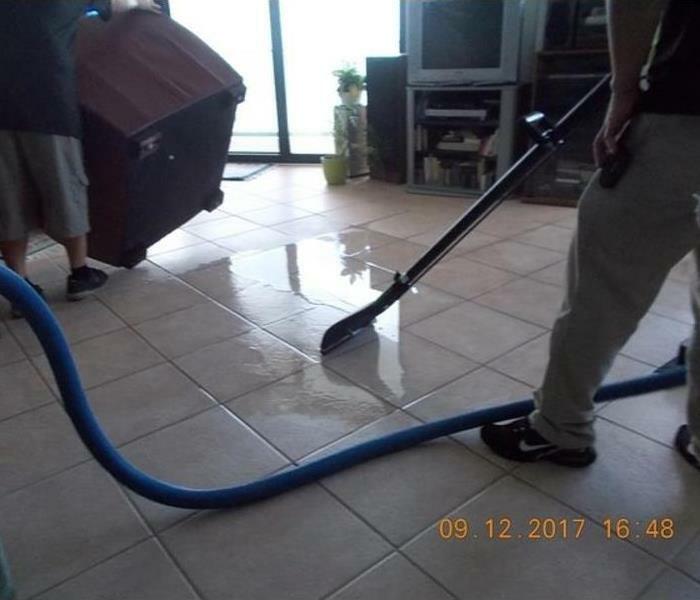 SERVPRO of North Palm Beach County has advanced equipment and highly trained technicians to make it “Like it never even happened.” As a trusted leader in the restoration industry, we provide 24-hour residential and commercial services. Call us today!